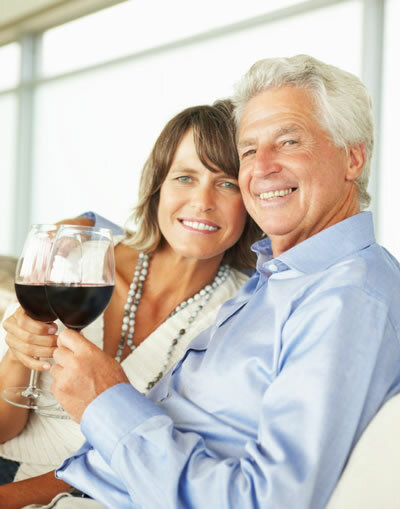 An estimated 40 million baby boomers turn 65 by year 2020 and 2000 Americans turn 60 every day. Builders and designers need to turn attention to senior lifestyles because the market is booming and needs of the 55+ are specific. The home building industry thinks that aging will be the second biggest influence on home design. Boomers are more active than at any other time in history. They are redefining "aging gracefully" and changing the definition of "retirement". 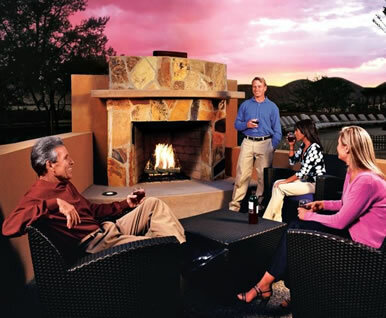 Boomers are sophisticated and want upscale living with indoor and outdoor spaces with services and amenities. They want high quality and durable materials that are easily maintained. Their style choices are wide and varied but they will not sacrifice style. They are eclectic and usually want to incorporate personal pieces and travel treasures collected. Studio Hill Design offers strategic interior design and merchandising for this new generation of market that can breathe life into and transform your communities.